Description: Product Name :	1-butyl-3-methylimidazolium chloride Abbreviated Name	[BMIm]Cl Molecular Formula:	C8H15N2Cl Molecular Weight:	174.67 Cas No. 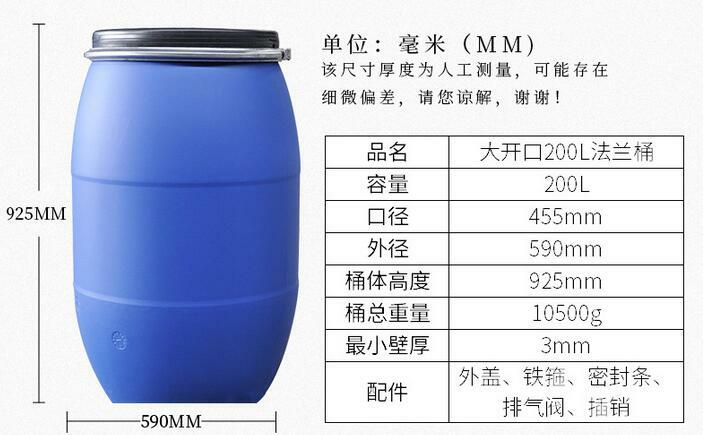 :	79917-90-1 Technical Parameters	Appearance	White crystal Purity	> 99.0 % NMR	Passed Solubility	Water, Ethanol, Acetonitrile, Dichloromethane, etc. Insolubility	Ethyl acetate, Ether, and Alkane, Melting point	-65 ℃ Decomposition temperature	254 ℃ Conductivity	0.46mS/cm Electrochemical window	- V Viscosity	1050cP Density	1.08 g/cm3 Impurity content	Methylimidazole content	< 1000 ppm Water content	< 1000 ppm Use:	As raw materials of drugs or in organic synthesis Packing :	25Kg/Drum Transportation& Storage	Keep container tightly closed.store in a cool and dark place.